3 Months Old and the Blog Journey begins with Josh by my side! I decided 3 months was a big milestone to launch this blog. Why did I start it? 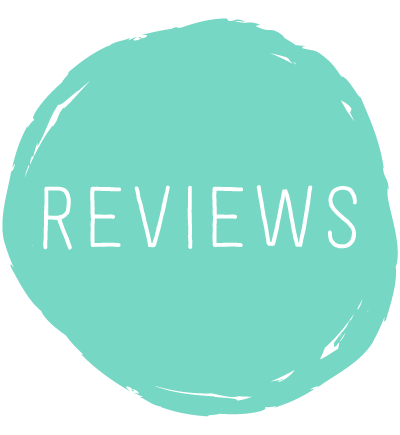 As I have mentioned in the About Me/Us section, in those first few weeks I couldn’t find any real life Irish based mummy blog I could relate to, some great articles yes and mind boggling forums but nothing real and current. However since looking into this a little further I have noted that I am mistaken and there are a few out there but not that many. 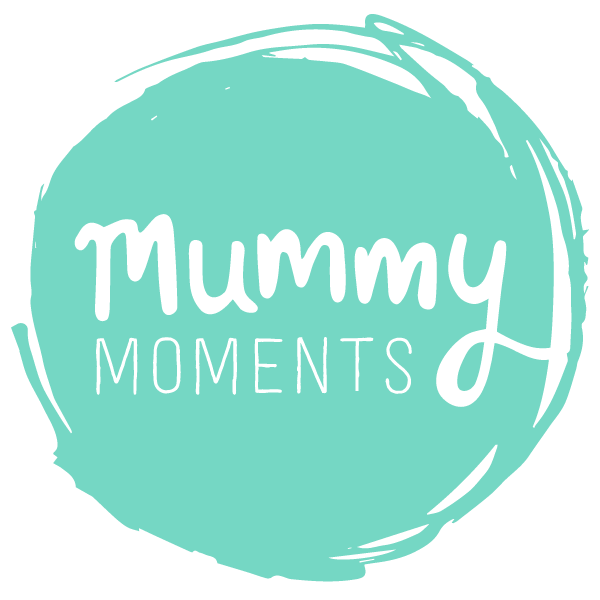 In the blog I will give an honest account of life as a new mummy, ideas for days out, classes we do as well as baby fashion and general tips I find useful. I certainly do not claim to be an expert of any kind, just a new mum learning as I go with help from other mums too. It may well end up being just my mum, husband and a few sympathy reads from friends but at worst it will be a nice online diary for myself and Josh to look back on one day.. I will begin with sharing some historical posts over the next few days about the start of this journey and will then continue with Josh by my side.. I may well re look at some of the topics I have touched on as I move forward with the blog too. I hope you find some of the info and chat useful and I look forward to hearing your feedback and comments. We hope to improve the look of the blog as we evolve and make it look as beautiful as my baby boy so watch this space!